We couldn't resist. Can you? 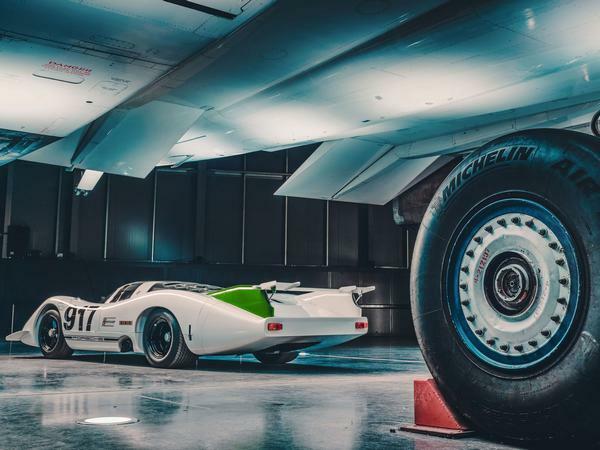 It’s a beautiful coincidence of engineering that two iconic performance machines of the 20th century were born in the same month of the same year. 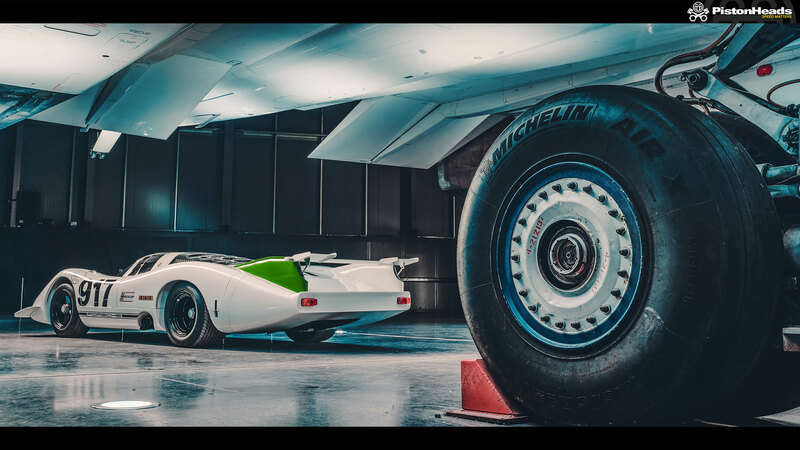 As we remembered when dedicating our tea break to a commemorative video on Thursday, the world’s first supersonic commercial airliner, the Concorde, and Porsche’s most legendary Le Mans racer, the 917, both commenced their first tests in April 1969. That, you may have noted, is 50 years ago – and Porsche was never going to let such an anniversary go unnoticed. 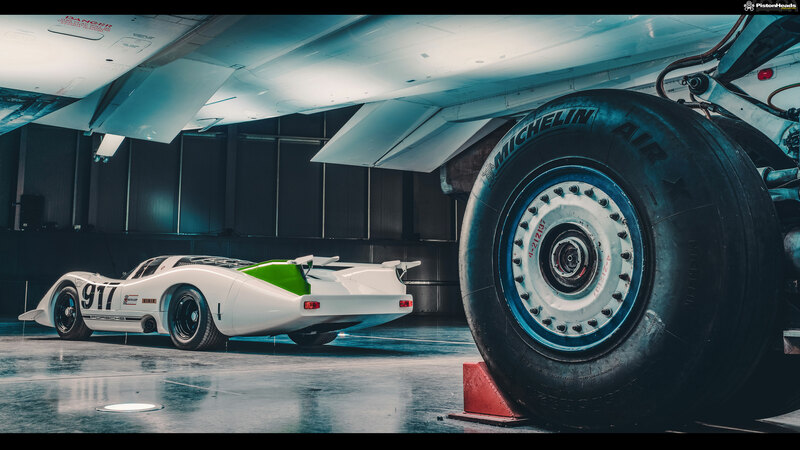 So its decision to bring the two engineering masterpieces together under one roof – or hanger – was a brilliant one. The pictures the meet produced are stunning and illustrate how gorgeous these very different yet strikingly similar machines were. The honed focus on aerodynamic performance is clear from every angle of both vehicles. The image we’ve chosen as a candidate for your desktop background does a pretty good job of illustrating how hard both machines worked the air. 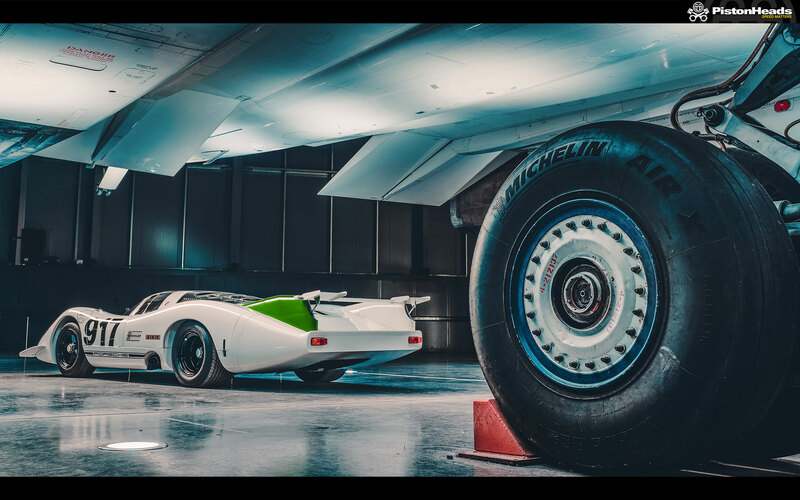 The 917, with its extended rear deck and pinched tail, was clearly designed with the high-top speed of the Mulsanne Straight in mind. While the Concorde, with its ultra-thin trapezoidal wings, was a plane capable of shrinking the journey from New York to London to just two hours, 52 minutes and 59 seconds, as a British Airways craft did in 1996. 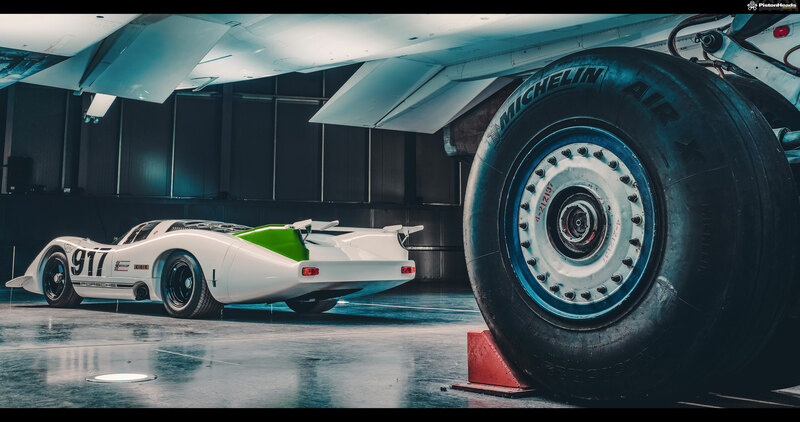 So let’s celebrate 50 years since two of the most spectacular creations of engineering took their first steps to greatness, it may be a while before we see their like again. The Concorde has gone through numerous tyres changes/brands, fair to say? I see Michelin Air in the photo. Never paid much attention to aircraft tyres in the past.